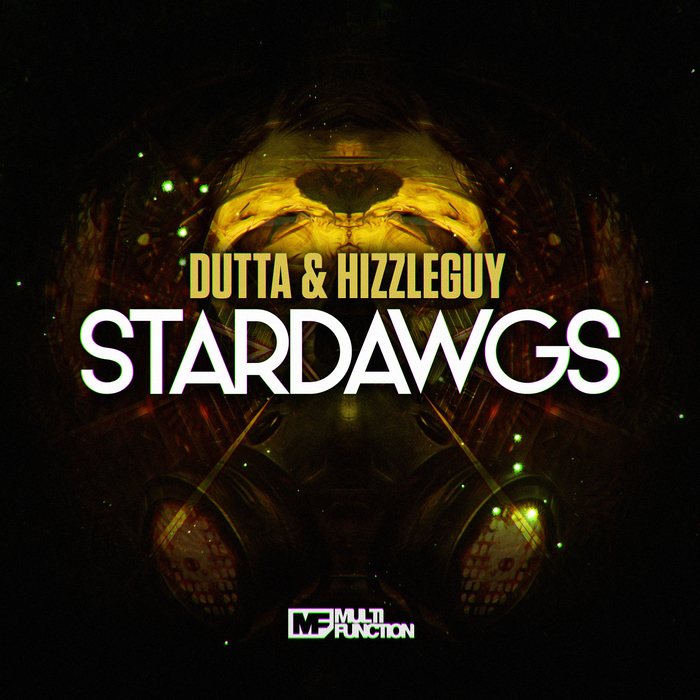 Dutta & Hizzleguy... Now that's combo you could crush concrete with. 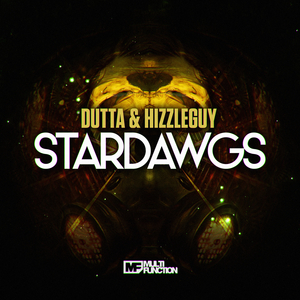 Two of the most exciting names at the forefront of new jump-up, both famed for their chiselled laser tones and uncompromised energy, "Stardawgs" represents both men's skills and energy in one lavish, aggy banger. Rattled with its swinging triplet, charmed with its soft synth riff and blasted inside out with the high end harmonic bassline, it's an instant sing-along with added grotty grit. You gonna bark all day little dawgy?